A graduate of The High School for the Performing Arts in NYC, Marguerite was an apprentice at the Joffrey Ballet. She has since danced with the New York City Opera Ballet, the ballet company at Radio City Music Hall, and the Eglevsky Ballet in New York. 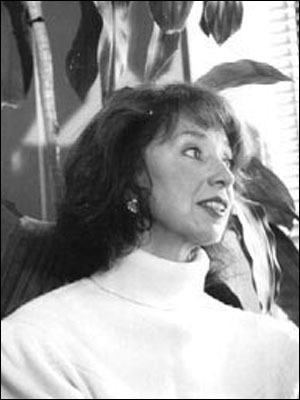 Marguerite was a Guest Artist with the Baltimore Ballet and Maryland Ballet, among other companies. Ms. Wesley was chosen by Zena Rommett to teach her floor barre technique and has taught at Alvin Ailey, Ballet Arts, Barnard, Broadway Dance Center, Dance Space, NYU, and Steps on Broadway. Marguerite has been a guest teacher in Spain and Italy.